You are here: Home » FAQs » MiltonMarketing.com » How do I get my event in the calendar? If correction then: state what needs to be corrected clearly, and concisely. If submitting photos use the ADD FILES feature on the contact form to add the files. Or include the URL location of the photo in the message. 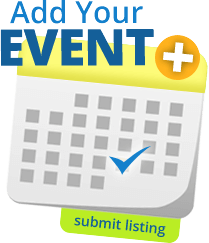 If removing and/or opting out of events from MiltonMarketing.com Events then state that. All requests are only valid from the official event planners/coordinators. If this is a legal matter then state that. How do I create money online using WordPress? Where Kids Learn to Code.